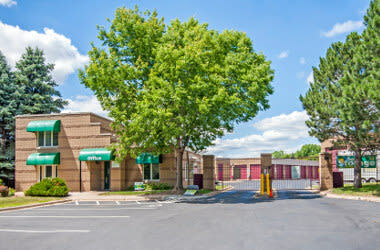 Conveniently located on Wayzata Boulevard in Orono, Metro Self Storage offers one of the largest storage space selections in the Greater Lake Minnetonka Area. Not only do we have a long-established reputation for providing the friendliest customer service in the storage industry, but with more than 40 years of experience, we know how to make your storage experience efficient, expedient, and hassle-free. We offer Orono heated storage units for rent in a wide range of sizes. From 5X5 heated units to as large as 10X30, and with plenty of sizes in between, you are sure to find the perfect storage solution. We also offer storage spaces for recreational vehicles, motorcycles, jet skis, ATVs, cars, boats, RVs, and more. Additionally, select parking spaces include plug-in electrical access. 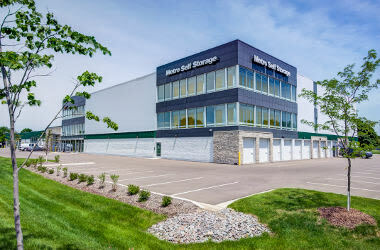 All of our storage units in the Greater Lake Minnetonka Area come with state-of-the-art security features and month-to-month leasing options to suit any time frame. Call us today to schedule a tour of our Orono mini storage facility. 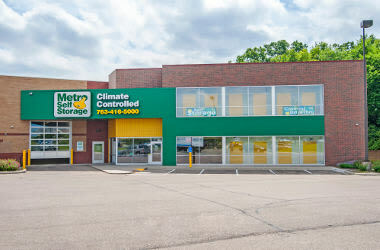 Metro Self Storage offers business storage solutions for the Greater Lake Minnetonka area. 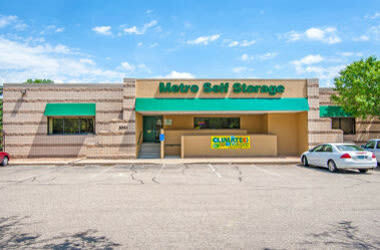 Local businesses can utilize Metro Self Storage as an alternative to costly warehouse space. 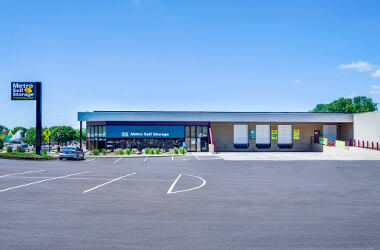 Whether you need to free up space by storing inventory, business records, or tools and equipment, you can count on Metro to make storage simple. 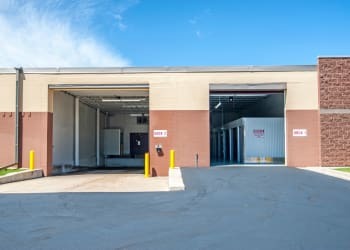 We offer interior climate-controlled units, indoor loading docks, and 24-hour security monitoring. Vehicle storage and exterior commercial vehicle parking spaces are also available. Storing with Metro is like having an extra office or mini warehouse just around the corner. With more than 40 years of storage industry experience, you can feel confident that our business can help your business with affordable, flexible, and secure business storage solutions. Wood: Furniture can crack and warp from expanding and contracting caused by extreme temperature swings. Electronics: Heat, humidity, and freezing temperatures can damage electrical components in televisions, appliances, stereos, cameras, and more. Special Collections: Treasured items such as stamps, wine, and comic books are susceptible to high temperatures and high humidity. Moreover, collectibles usually require a sizeable financial investment and are expected to be kept in “mint” condition to maintain their resale value. Our Orono storage team is happy to answer your questions about heated and climate-controlled storage units.